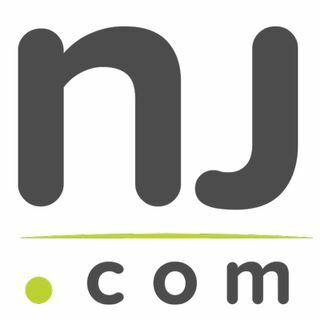 NJ.com is New Jersey's #1 news and information website. The NJ.com News briefing brings you the most interesting stories in New Jersey, plus a ‘Fast Fact of the Day,’ all in under two minutes. Can't decide what to watch on TV tonight? Do Netflix, Hulu and Amazon Prime overwhelm? You have too many Remote Possibilities. Featuring TV critic Vicki Hyman and superfan Erin Medley.